The Kolkata-based branded Momo chain, Wow! Momo is preparing to set their foot in Orissa region; Recently opened 2 stores in Mumbai last week. Adding extra flavours to the nation’s festive spirit, Kolkata based Wow! 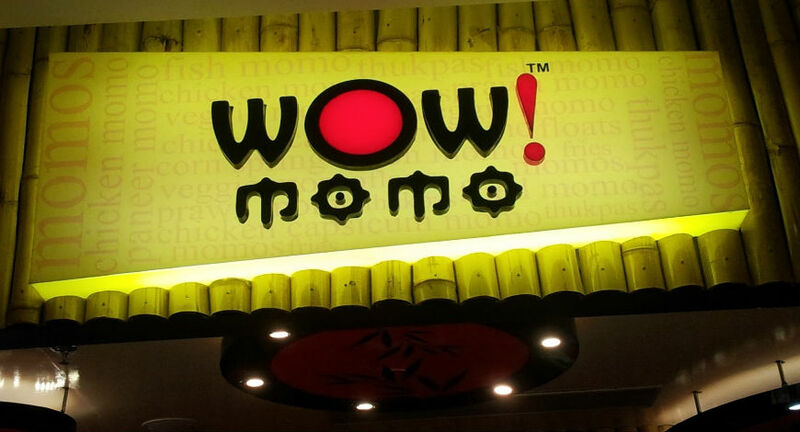 Momo, which is celebrated as India’s first and largest chain of branded Momos, today announced the opening of their first store in Bhubaneswar, a 34 seater Quick Service Restaurant at the ground floor of BMC Bhawani Mall, Shaheed Nagar. Presently with over 130 outlets across 9 cities, the company has kick started its expansion spree in the Bhubaneshwar/Cuttack region with the opening of this outlet & has 8 more outlets in the pipe line to be opened up in this Financial Year in Orissa with its outlook to expand operations to over 300 Outlets in India by 2019. To begin with, Wow! Momo has signed up with prominent malls & high end street locations. The format operates out of Kiosks, Food Court Quick Service Outlets, Shop – in Shop Models, and High Street Quick Service Restaurants. The brand also intends to enter into prime tech parks & metro stations in future.